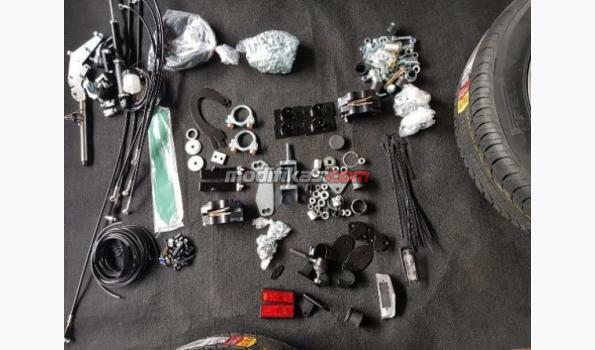 Trike kit for Harley Davidson. Ready Stok. GoldTool GPL-650 11-PIECE Insulated Screwdriver Set Kit Includes 7” side cutter plier with protect cushion handle. 7” long nose plier with protect cushion handle..
Jakarta Instrument Kami adalah supplier alat survey tanah atau bangunan, alat survey telekomunikasi, alat survey geologi atau mining, dan alat survey lainnya diantarany.. Details table (kit contents: 20 pieces) Alignment Tools D-29-100 Phillips Screwdriver No.0 D-540-100 Phillips Screwdriver No.2 D-555-100 Slotted Screwdriver 2.5 D-630-100..